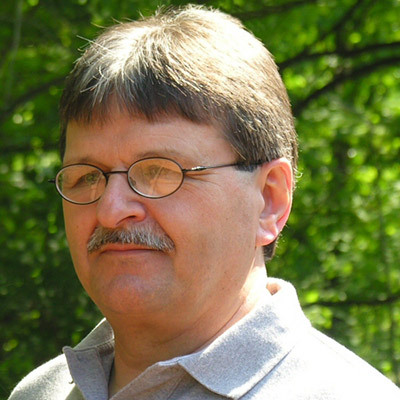 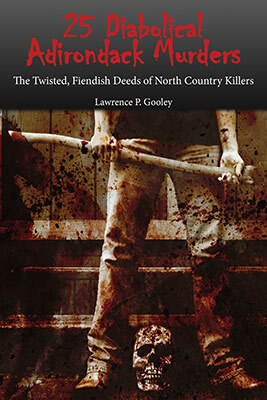 Lawrence Gooley is an award-winning author of many books related to Adirondack and North Country history. 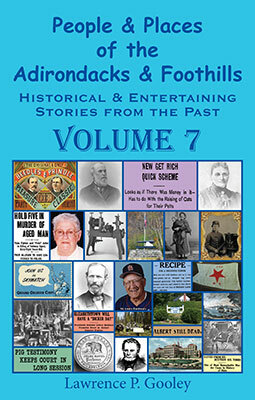 In addition, Lawrence writes articles for Adirondack Almanack and New York History. 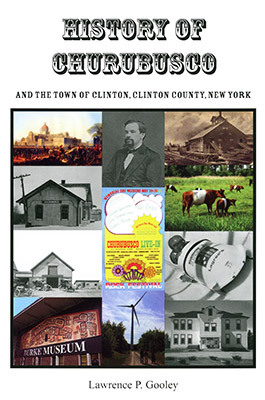 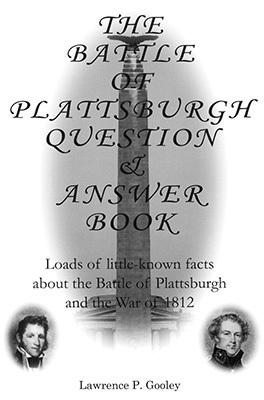 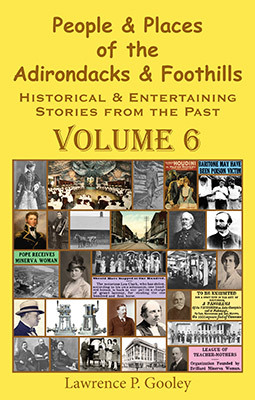 He is also available to appear at book signings, to give presentations, and to sell a variety of articles related to northern New York history for inclusion in online and print publications. Lawrence published his first book, A History of the Altona Flat Rock , in 1980 . 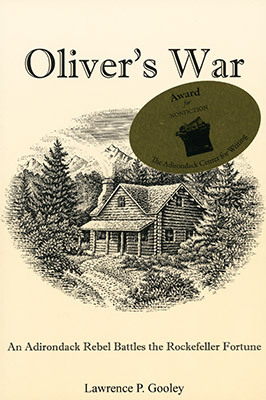 For the chapter about the Altona blueberry business, he was awarded the 1980 McMaster's Prize for Historical Writing. 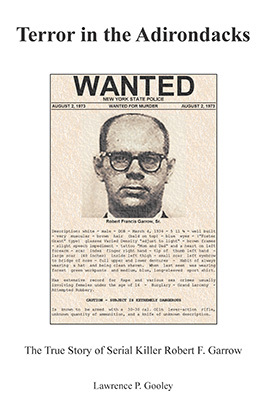 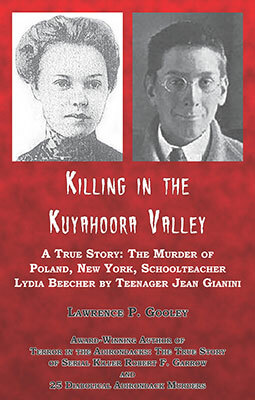 Shortly thereafter, Lawrence began conducting research and interviews for his next planned book about Lyon Mountain, New York. 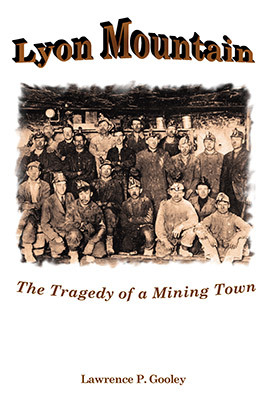 He had three small children by this time, though, and publishing of that book, Lyon Mountain: The Tragedy of a Mining Town , was delayed until 2004 . 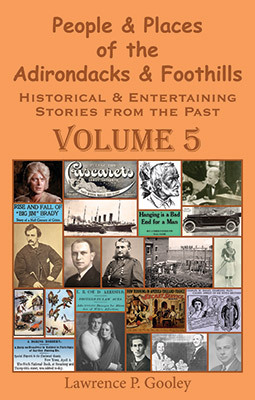 That was also the year in which Lawrence and his wife / partner Jill Jones started their publishing company—Bloated Toe Enterprises—a business that includes Bloated Toe Publishing and The North Country Store (online store). 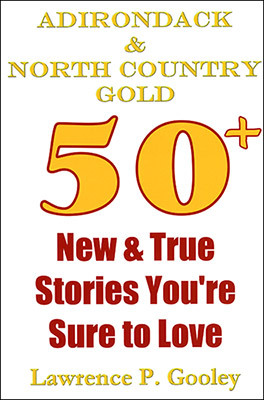 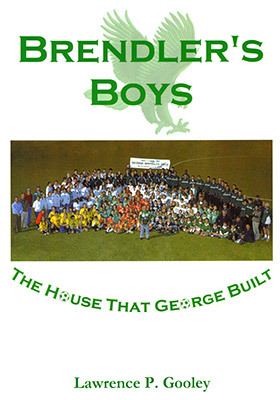 The company has now produced over 65 books, with others in various stages of preparation. 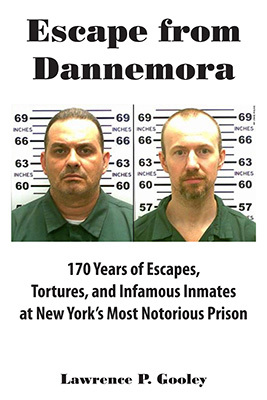 A profile of Bloated Toe Enterprises appeared in the November 2009 issue of Strictly Business magazine, and in the April 4, 2011 , issue of Publishers Weekly magazine. 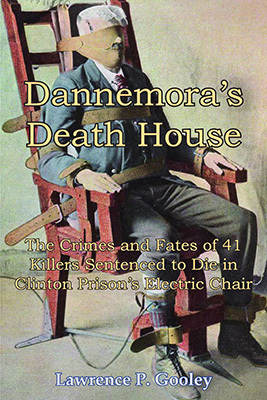 Out of the Darkness: In Memory of Lyon Mountain's Iron Men ( 2005 , Bloated Toe Publishing) - Limited availability in local stores; Second Edition released in 2013. 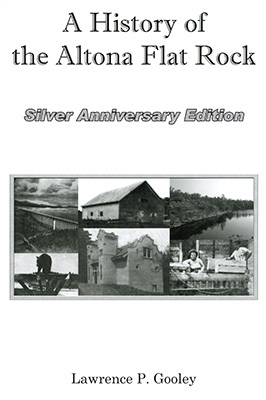 A History of the Altona Flat Rock ( 1980 ) - No longer available; Silver Anniversary Edition released in 2005.